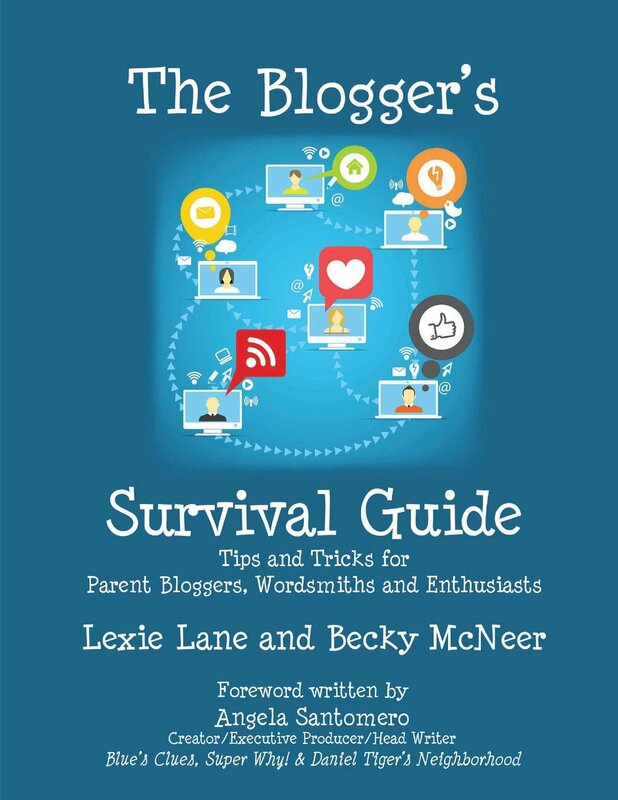 Father's Day is just around the corner and the author's of The Blogger's Survival Guide Lexi Lane and Becky McNeer have organized a simple straightforward giveaway: CASH. Everyone's dad has unique tastes so go out and get him exactly what he wants, and while you are shopping for him check out Lexi's and Becky's book. The Blogger's Survival Guide goes through all the steps of blogging from creation to cash producing. This book is for all types of bloggers. The tips are helpful if you have been blogging for a short time, or have been working at it for a while, and you just can't get your blog to take off... Lexi and Becky will help it fly! Click on here to check this book out! GOOD LUCK on the giveaway and THANK YOU for supporting this blog (please click on Simple Living & Eating's entries) and the other bloggers who made this gift possible.